Darcie Goodman, Vice President at COPE Health Solutions, has over 12 years of international health care experience serving as a registered nurse in both clinical and leadership roles. She brings deep subject matter expertise surrounding population health management strategies, operational tools and implementation within multiple settings from large urban health systems, to small- and medium-sized hospitals and practices. 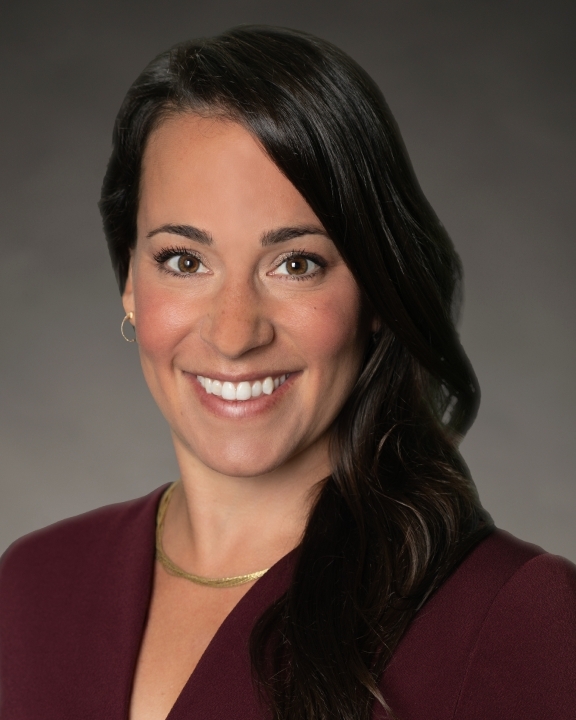 Most recently Ms. Goodman served in a key leadership role as director of care management within Mount Sinai Health System’s Population Health department. Her charge was to lead and expand the care management service line, supporting the health system strategy of rapidly and successfully moving toward the value-based reimbursement marketplace. Within this role she led the successful implementation of multiple care management delivery models targeting over 500,000 patients, including two multidisciplinary telephonic outreach centers, and aided in the development of numerous IT platforms and tools. Notably, she liaised with clinicians and multiple payer groups to create a standardized risk stratification method, which integrated both clinical and claims data, in order to enhance the targeting and support of at risk populations across the health system. Ms. Goodman also served as a subject matter expert within multiple ambulatory and hospital-based transformation and redesign efforts, and has proven process improvement expertise designing integrated, empathic strategies to solve problems within complex organizations. Ms. Goodman earned her Bachelor of Science in Nursing in British Columbia, Canada, and Master of Public Administration with honors, specializing in health management and policy, from New York University. Being passionate about population health management, she has also received her Population Care Coordination certification from Duke University.